In preparation for the release of the first official Lego movie next year, Lego has this week released the first teaser trailer for the movie. Giving a Lego fans a first glimpse at what they can expect from the new Lego movie once it arrives in theatres on February 7th 2014. 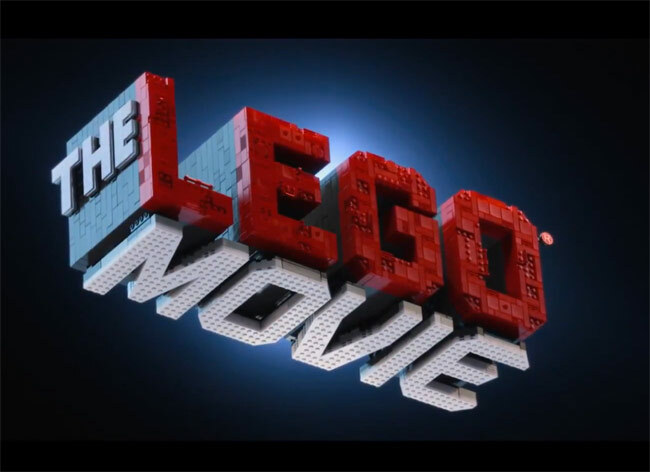 The Lego movie is directed by Phil Lord, Chris Miller, Chris McKay, and stars Morgan Freeman, Elizabeth Banks, Will Arnett, Will Ferrell and Chris Pratt to name just a few.